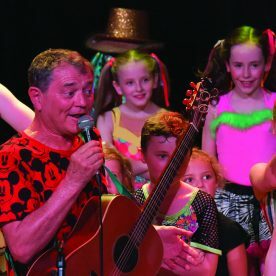 Beloved children’s entertainer and three-time ARIA Award winner, Peter Combe is back! 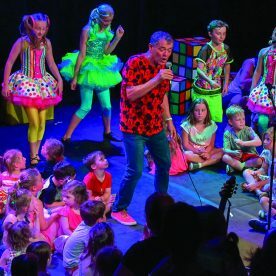 Join Peter and the talented young dancers and singers of the Australian Performing Arts College as you sing along to quirky new songs and old favourites like Spaghetti Bolognese, Jack & the Beanstalk, Newspaper Mama and of course Wash Your Face in Orange Juice. 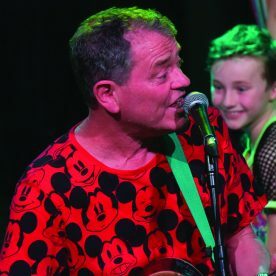 Don’t miss the enduring King of the Kids in this very special stop on his national tour.